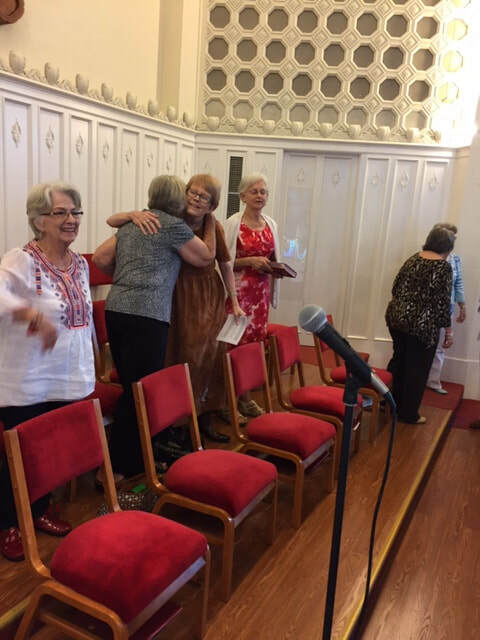 Methodists have always been known for their music and singing! 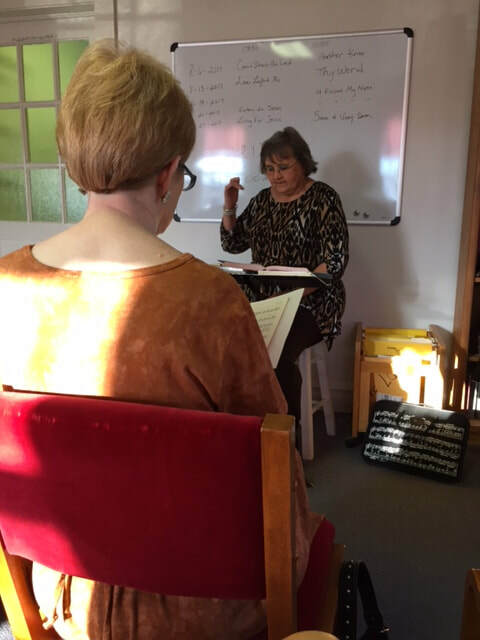 We are no different and have choirs and ensembles for all age groups.From children to adults,from handbells to musical instruments, We Praise the Lord! 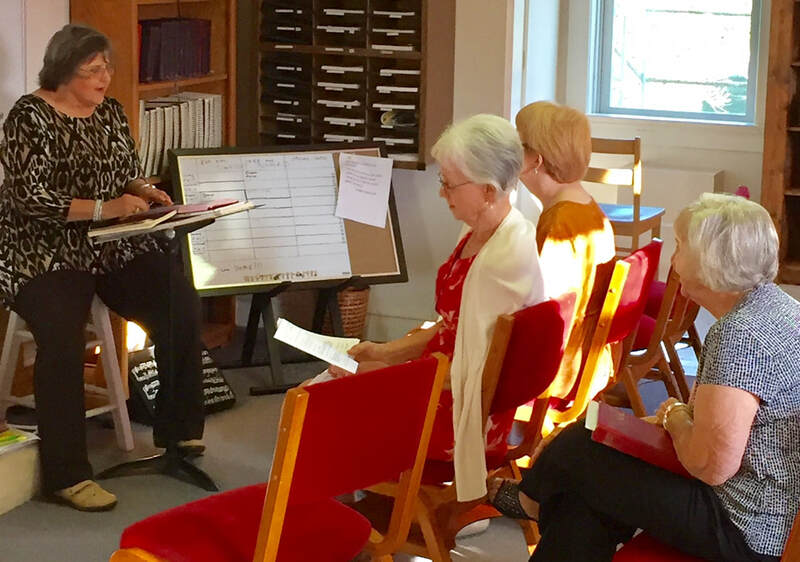 Our Cantata Choir meets at 7:00-7:30 on Wednesday evenings. 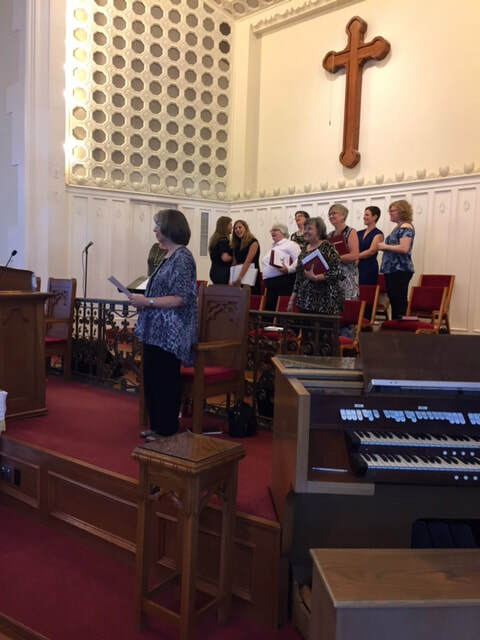 In the past we have had a combined choir from our sister UMC church in Brackettville. No matter which choir, you are promised to have fellowship and fun as we learn and praise our Maker with our breath! Come join us as there is a spot for you all reserved! ​Jennifer also sings and plays.